I’m Esther Partridge-Warner and I have an extensive background in sales and marketing, spanning over 25 years. My specialism is helping business owners leverage their online presence. 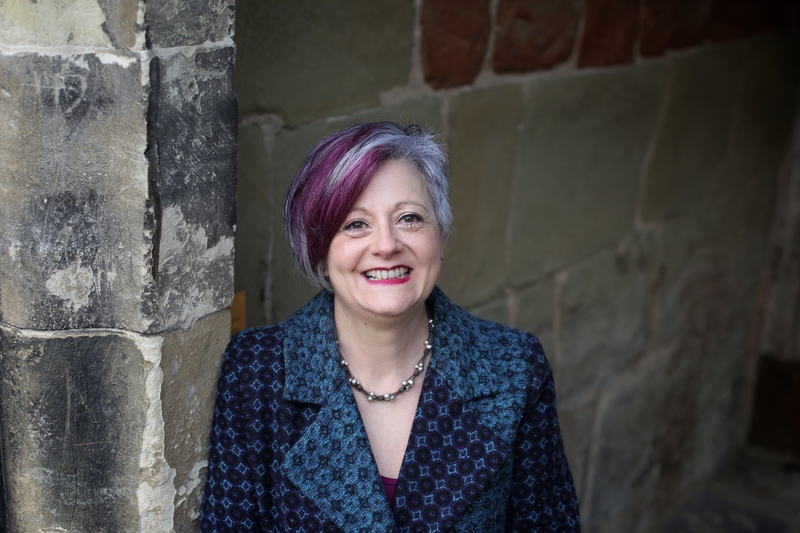 Here are a few of my highlights…..
I’ve worked in large multinational corporations and micro businesses, across various industry platforms from educational publishing, security, IT, to health, recruitment, creative industries, EdTech and others. In 2006 I graduated with a degree in IT for Education & Training. In autumn 2017 I commenced lecturing in Social Media in the Business School at Worcester University. Now a successful entrepreneur, trainer and speaker, I provide business and marketing support for business owners, as well as for larger companies, networking groups and more. I’m a recognised online marketing and social media expert and an Enterprise Nation advisor. If you’d like any further help or advice, I’d love to hear from you.